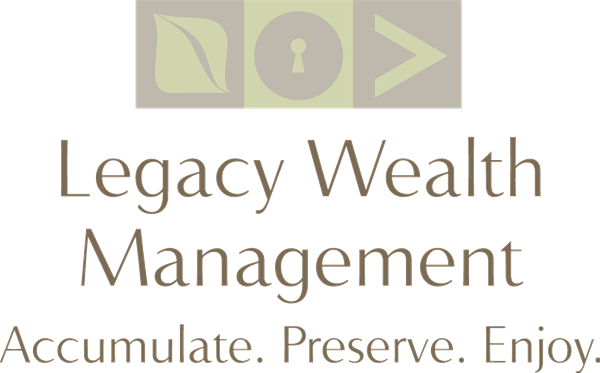 Legacy Wealth Management was founded with the goal of assisting our clients in their financial lives.We believe we’ve assembled the most comprehensive and personal service available, as we strive to earn a reputation for excellence in our industry. For each of our clients we seek to help create financial stability so they may pursue financial independence. We pledge our knowledge, our resources and our dedication to integrity in all we do. Our vision is to strive to be recognized as a knowledgeable and trusted financial advisory team delivering comprehensive advice and developing long term relationships with our clients. We strive to earn an unparalleled reputation as an advisor for our clients by helping them pursue and preserve financial integrity. Our company is based on the principle that education and understanding of your current financial situation is vital to make prudent decisions concerning your future financial condition. You are unique. Your circumstances, responsibilities and goals for tomorrow dictate financial strategies that are unique as well. 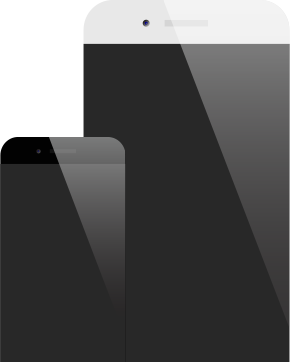 Recognizing and utilizing the appropriate planning options takes extensive knowledge, insight and above all the active interest and continued attention of a dedicated team of professionals. Our staff consists of experienced professionals with a "hands on" approach to financial guidance. Not only will you find our team members knowledgeable, but you will also discover that our staff truly cares about helping to make your dreams a reality. As your Financial Professionals, we strive to do everything in our power to keep you focused on where you want to go, advise you on how to get there, and continually remind you of the importance of maintaining a disciplined approach in order to pursue your objectives.